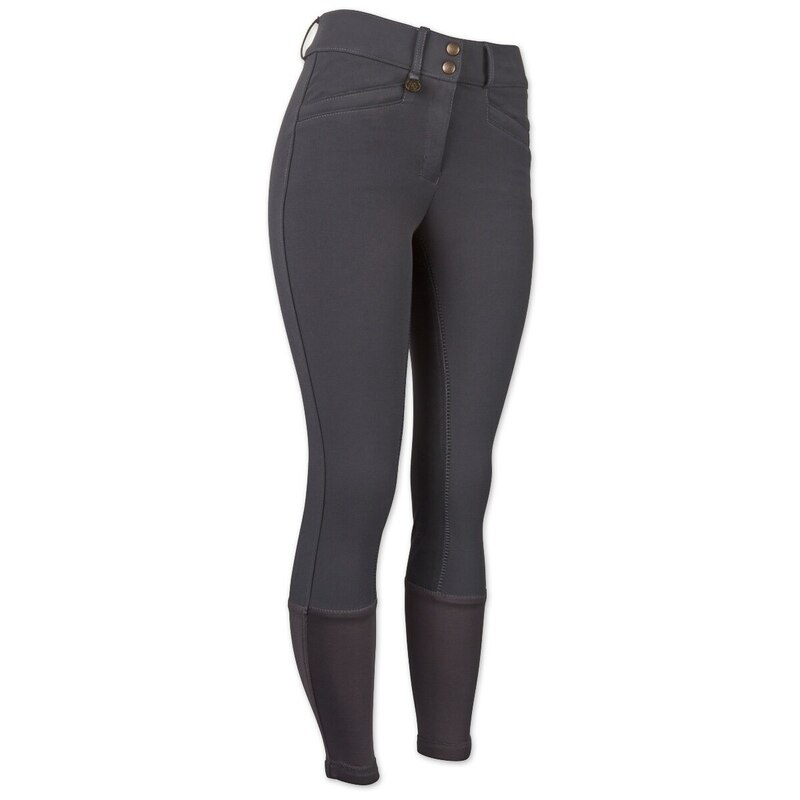 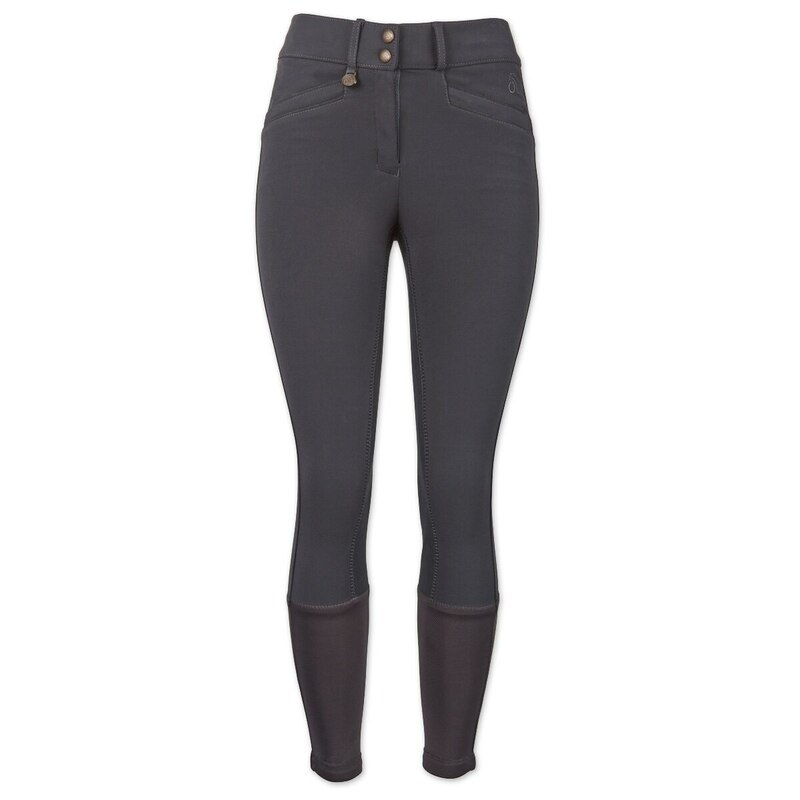 The Ovation Ladies Celebrity Slim Secret Classic Full Seat Breech is made with woven fabric enhanced with Dry-Tex™ technology to ensure maximum comfort for long hours in the saddle. 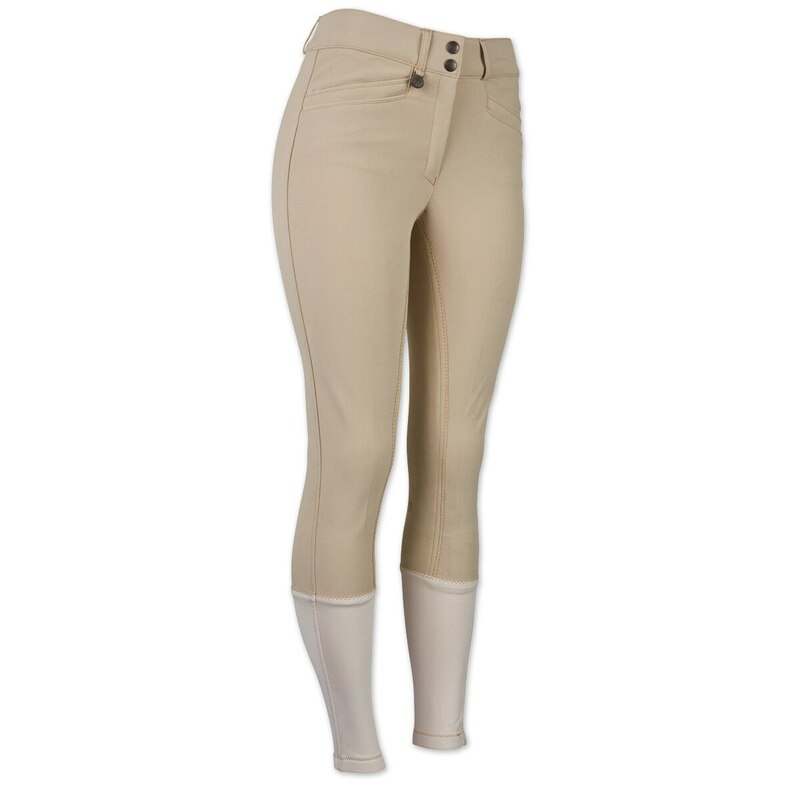 These front zip breeches feature a non-pinching waistband, belt loops, and two stylized side pockets for a finished look while Dry-Tex™ Tec-1® Comfort Ankle socks are sure to keep you cool and comfortable under tall boots or half chaps. 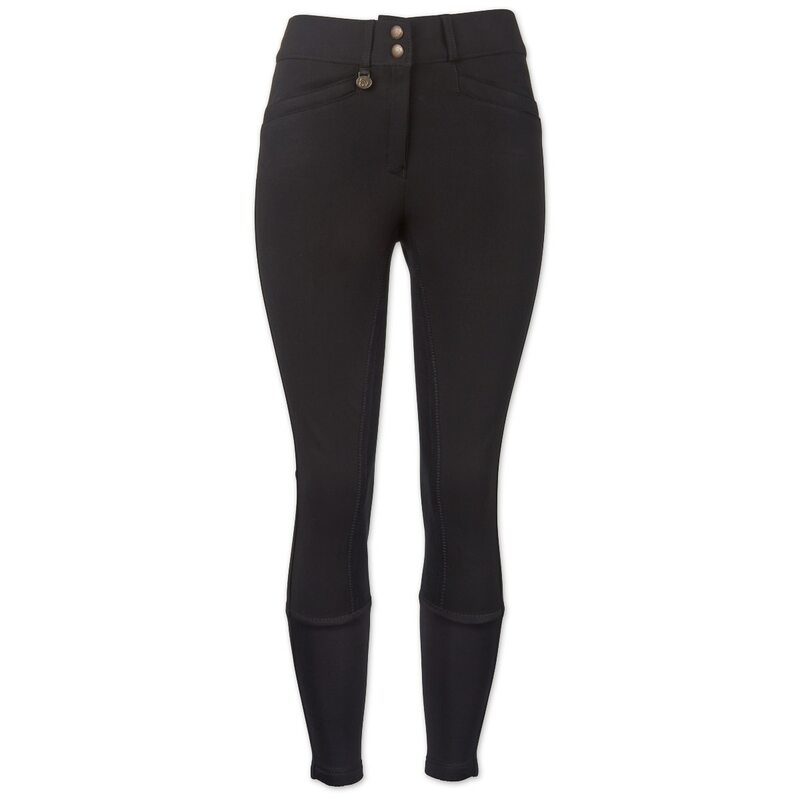 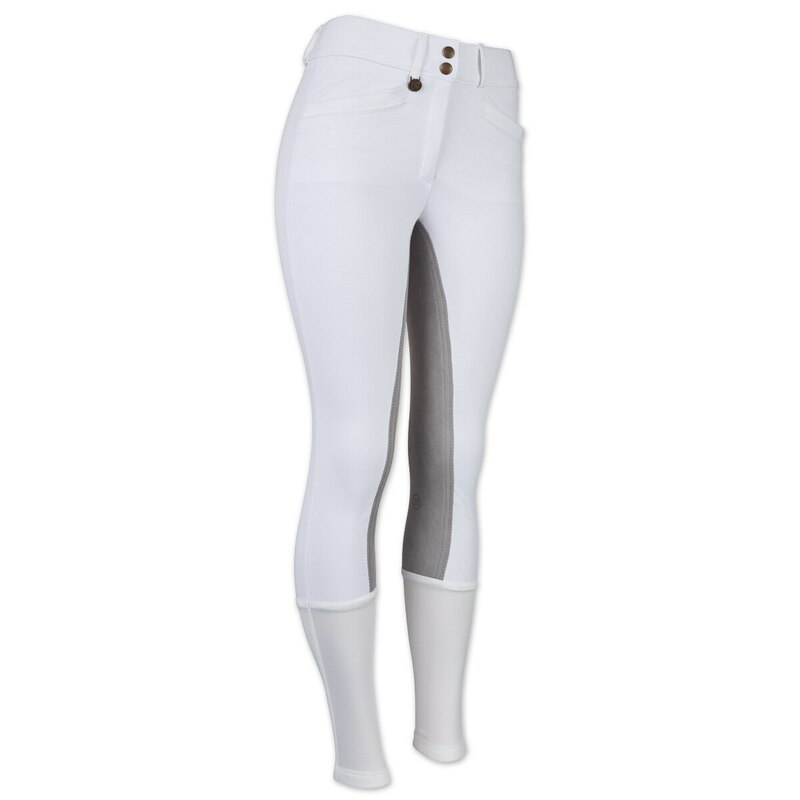 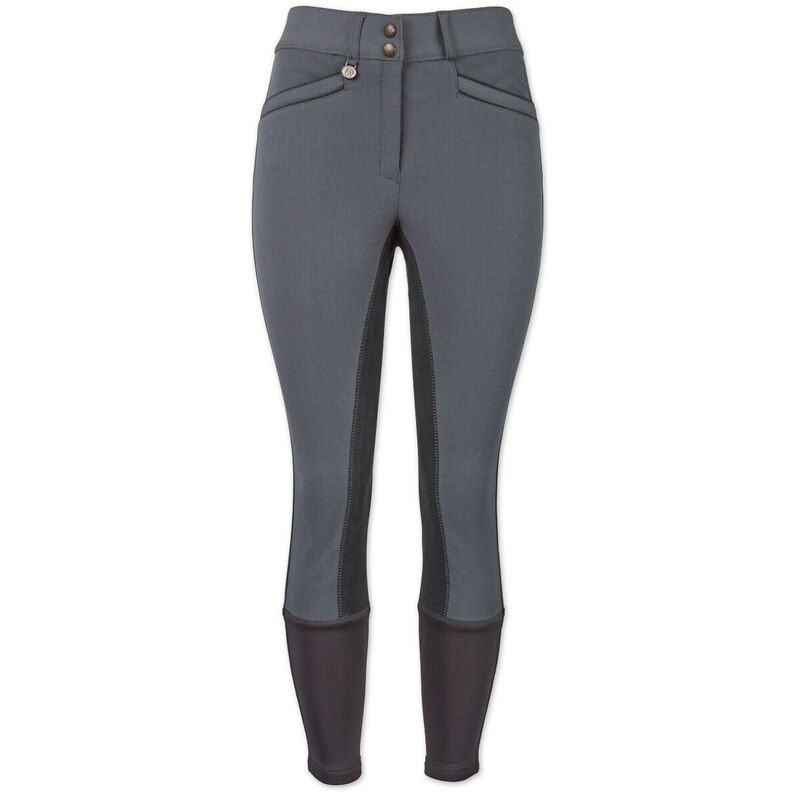 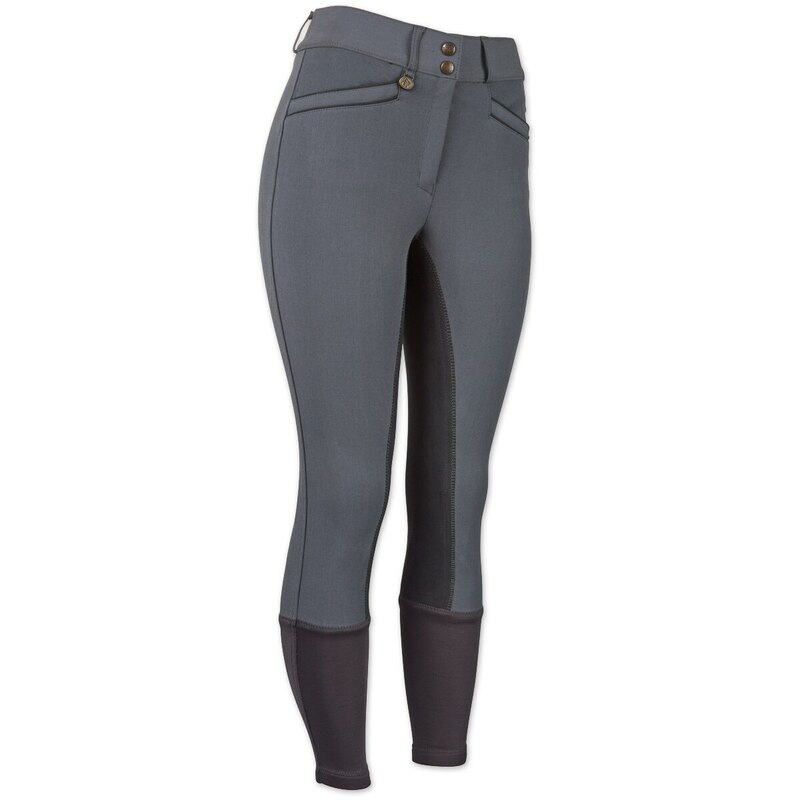 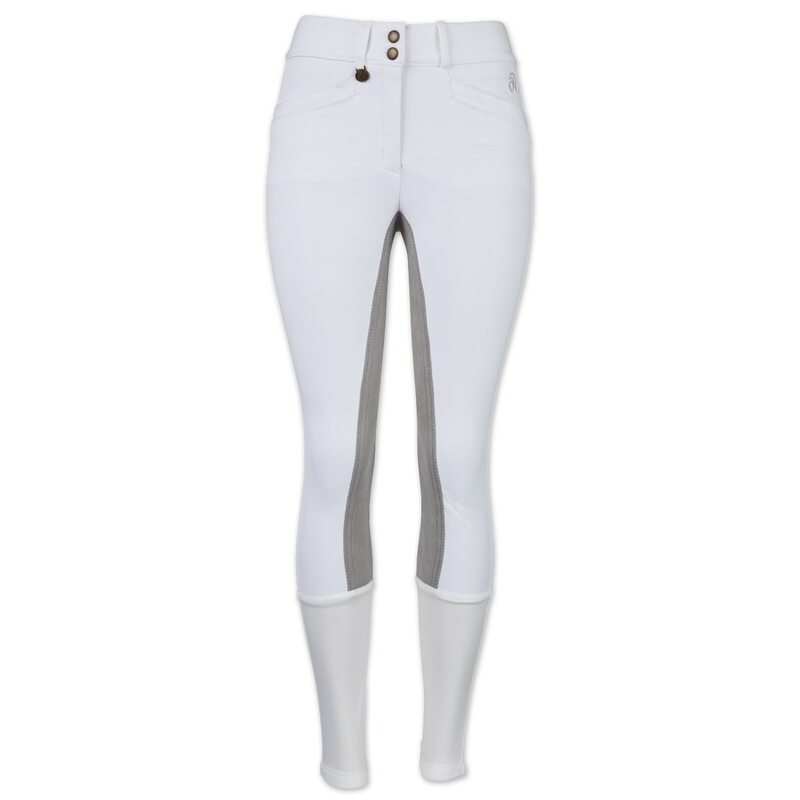 Featuring a Slim Secret design, these breeches offer a secret tummy-flattening panel to provide a silhouette compliment to any riding outfit. 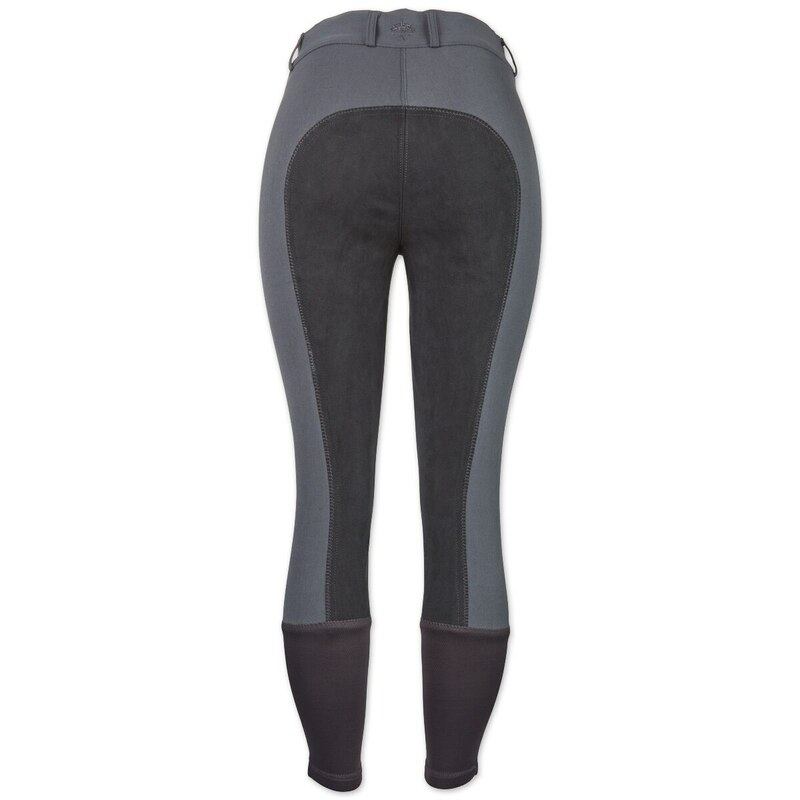 Made with woven fabric enhanced with Dry-Tex™ technology to ensure maximum comfort for long hours in the saddle. 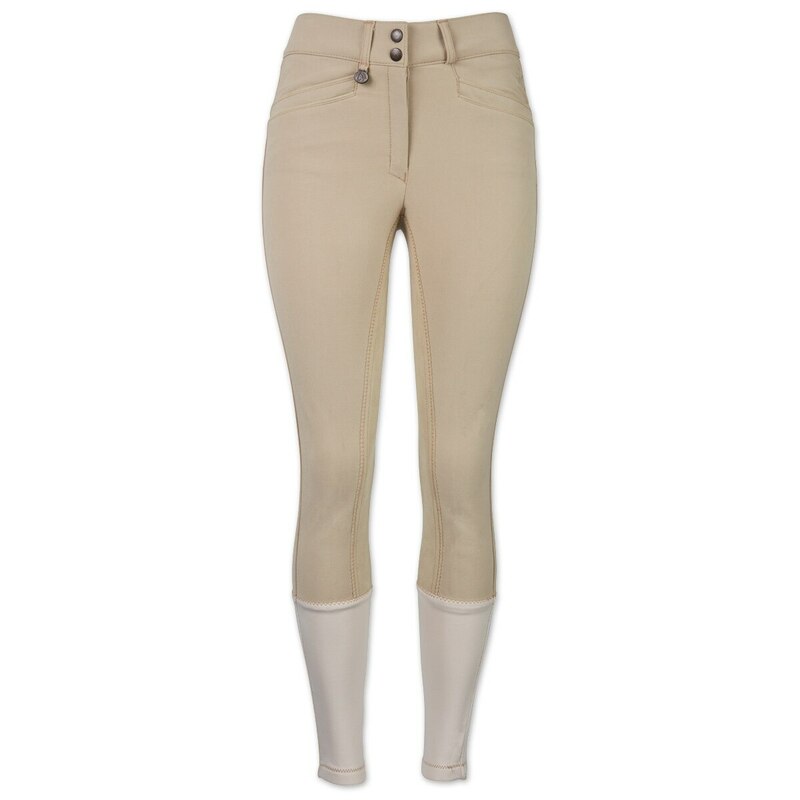 These front zip breeches feature a non-pinching waistband, belt loops, and two stylized side pockets for a finished look while Dry-Tex™ Tec-1® Comfort Ankle socks are sure to keep you cool and comfortable under tall boots or half chaps.